South East Human Rights Situation Room has staged a peaceful rally, urging the public and the youth, especially in the South East to embrace peace and shun violence amidst unrest in the zone. The group said the crisis escalating on a daily basis was being perpetrated by some aggrieved members of various groups in the region against the backdrop of fears of the defenceless as a result of Operation Python Dance in the South East. 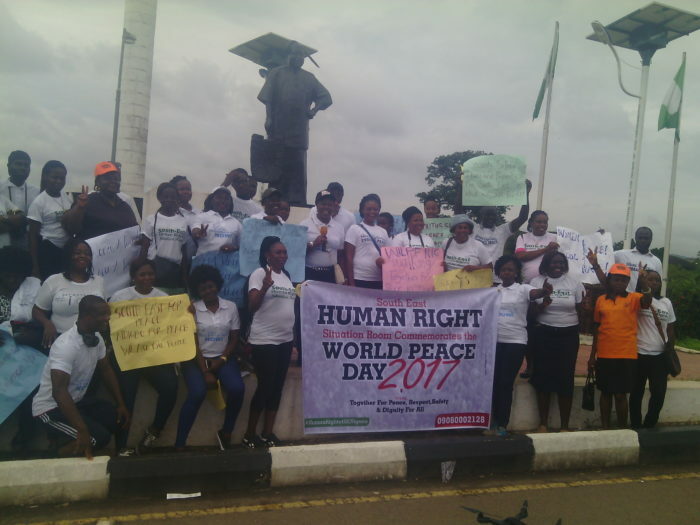 The group, led by Prof. Joy Ngozi Ezeilo, said this Saturday in Enugu when she led other peace groups to a peaceful rally round major quarters of the State capital. 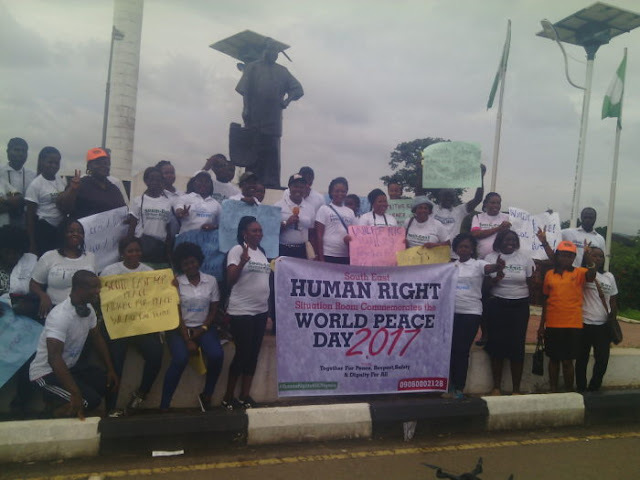 The activist said the rally was also in commemoration of the World Peace Day 2017 which was marked earlier this week. She said that the rally was organized by the group in collaboration with the National Council for Women Society, National Association of Women Journalist, National Association of Women Lawyers and other coalitions for peace and called on Nigerians to embrace peace, as it was the only way the nation could see progress and development. The group appealed to parents to advise their children to shun violence and to live in peace with one another. “This rally is in response to the escalating violence in the South East zone and some agitations that have led to security interventions, including the military. This coincides with the Operation Python Dance 2 (Egwu Eke 2), which the military personnel are carrying out in the region. “We believe also in justice, fairness and human rights. 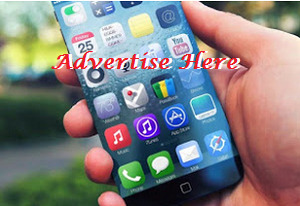 We want to see a Nigeria that is inclusive and represents the interest of everyone,” she added. Prof. Ezeilo, however, called on parents to teach their children peace and urged the public to cooperate with the military at all times to ensure the smooth running of all arms in the country. She also charged the military to respect their code of conduct and human rights while carrying out their onus. Mrs. Maureen Ataonwu also charged the people to work for peace, saying that women were the worst hit of war. “As a woman, we are the ones that bear the brunt of war. Whatever violence happens in this country, women suffer, children suffer and the youth too suffer. So as a woman and a mother, I am begging our fellow women to talk to their children. Let us call our children to order so that they can shun violence and allow peace to reign,” she said. Ataonwu called on everyone to shun violence, adding that war disrupts peace and destroys lives and property.